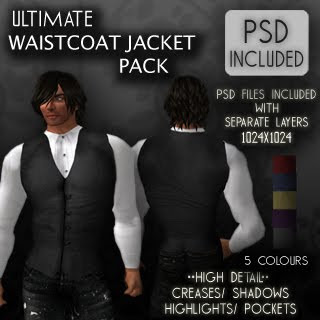 TD Templates Presents… Ultimate Waistcoat Jacket Pack. 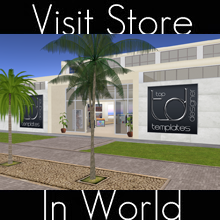 A great addition to your clothing line. As part of the Men’s ULTIMATE range.